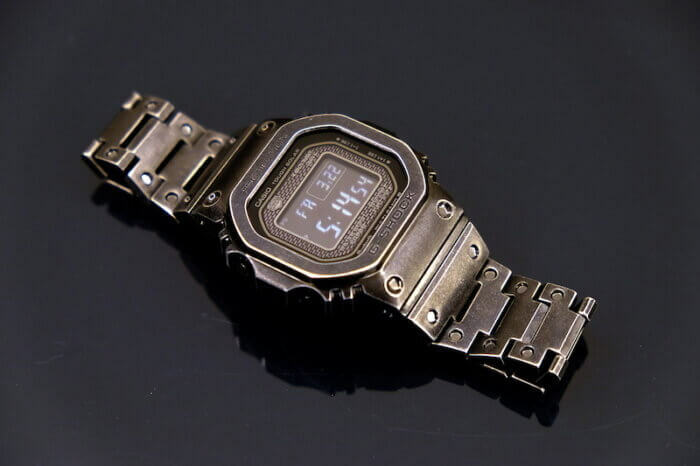 This year at Baselworld Casio debuted another iteration of their popular Full Metal 5000 timepiece, with a new vintage style black finish. 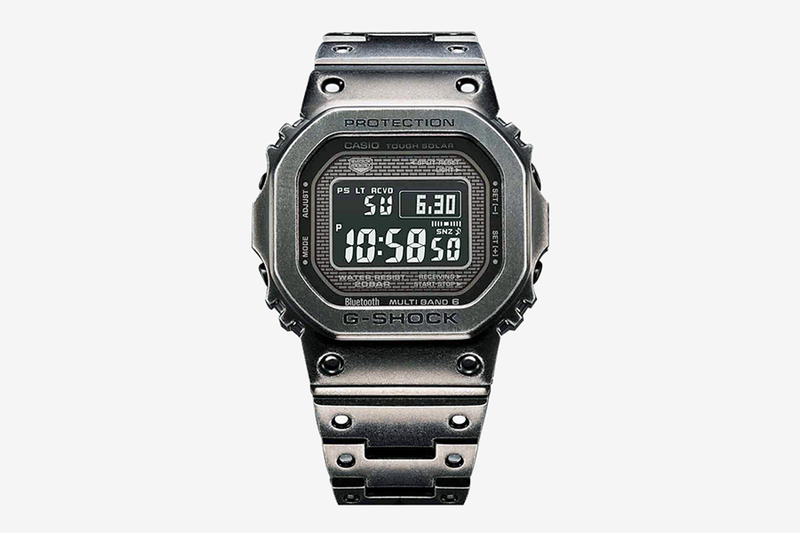 Like previous versions of the Full Metal G-Shock, the Full Metal 5000 Black Aged IP comes in a stainless steel case measuring 43.2 mm x 43.2 mm, and is based on the iconic DW5000 from 1983. For Baselworld 2019, Casio has taken things up a notch. By introducing the GMW-B5000V with a unique black aged IP treatment. This ion-plating process has been applied to the entire surface of the watch creating a distressed, aged look. The new piece looks as if it fell into a Levi’s stone wash bath. 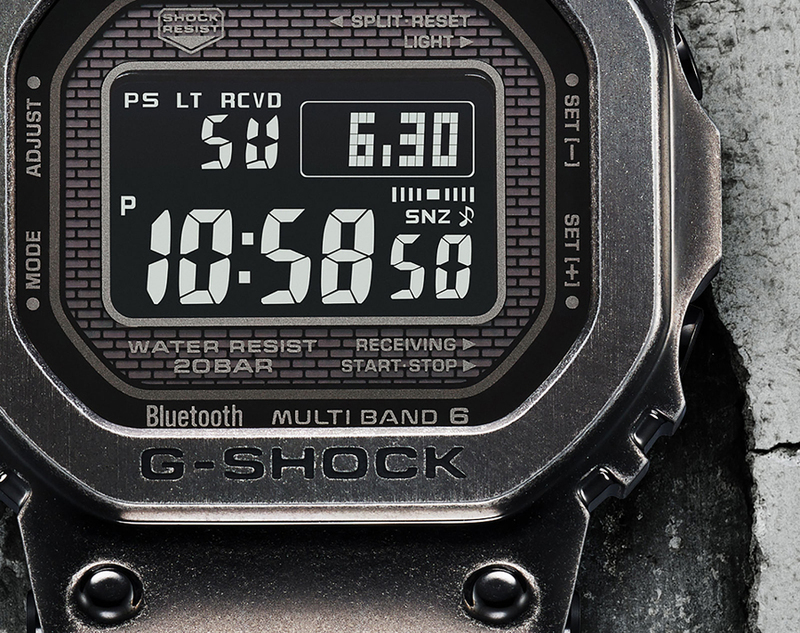 The new GMW-B5000 features all of the bells and whistles of the original ‘Full-Metal’ collection. 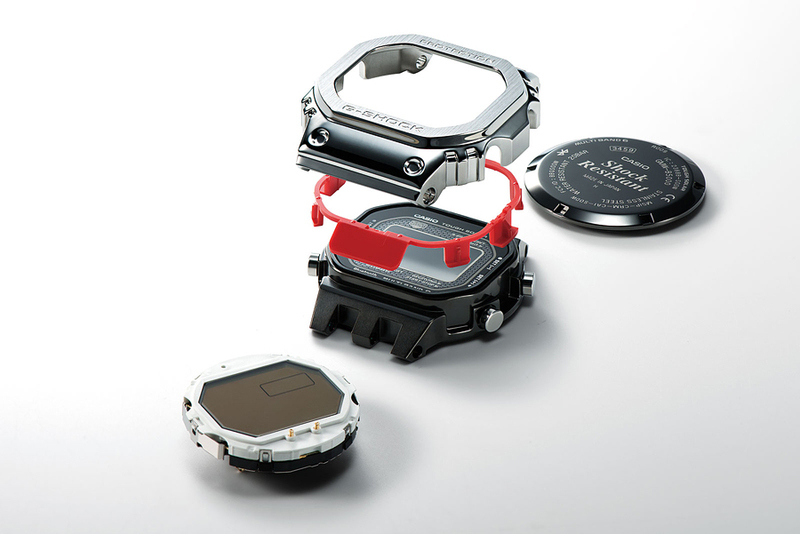 Shock resistant inner and outer core, solar power, LED backlight, and the very intuitive G-Shock connected feature which allows syncing to Android and iOS. A notable departure from the original Full-Metal is a rich black LED screen with contrasting grey indicators. While this is a ‘Full-Metal’ piece through and through, the primary point of differentiation is the case finishing. 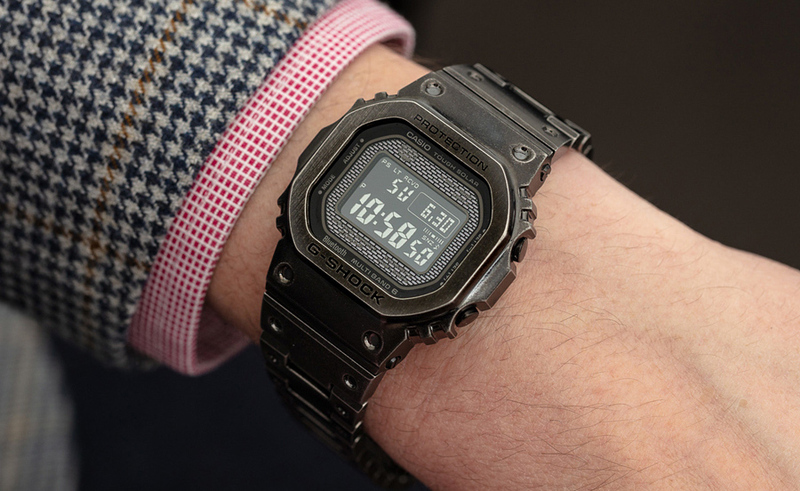 The case, band, and bezel have all undergone a process which Casio calls ‘black IP’ essentially a plating which allows each GMW-B5000V to achieve a unique distressed look. 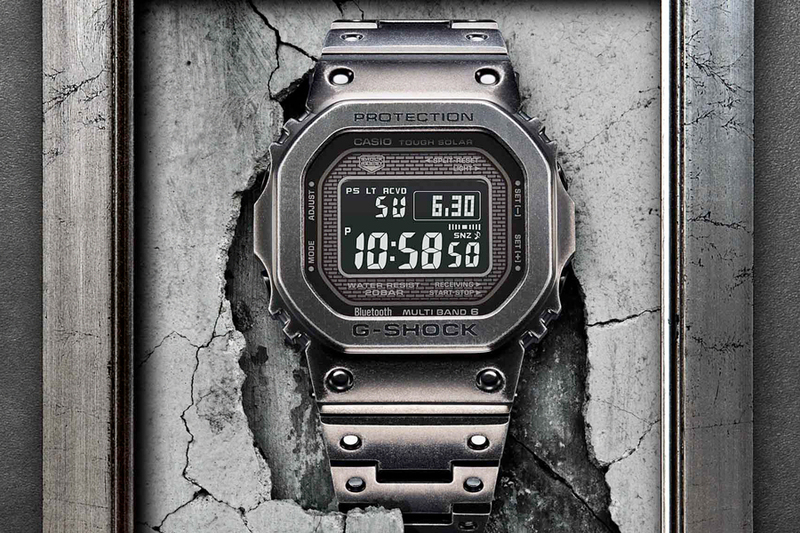 The G-Shock “Full Metal” in aged IP will be available starting June 2019. It’ll retail for US$1000. Be sure to check the most expensive Casio watch ever and the list of the best black watches for men.